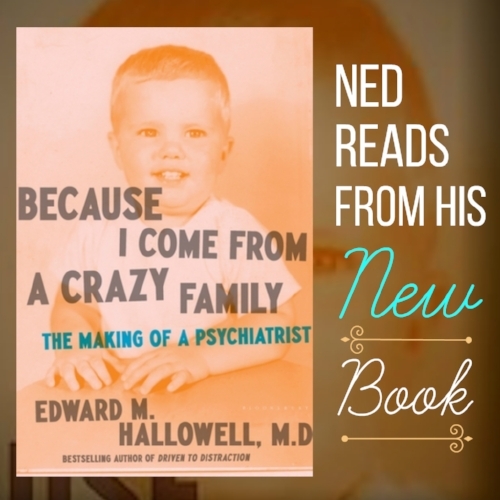 Dr. Hallowell’s 20th book, Because I Come From A Crazy Family: The Making Of A Psychiatrist, will be released this June. It’s unlike any book he’s written before, because this one tells the story of his own upbringing. It was a childhood that was filled with trauma, but lots of love and laughter too. Listen as Dr. Hallowell reads a few passages from his soon-to-be-released memoir. To pre-order your copy of Because I Come From A Crazy Family, The Making Of A Psychiatrist, CLICK HERE. Read the first chapter for free HERE. Rave Reviews: Soon Yu's best-selling book "Iconic Advantage"
Innovation expert Soon Yu has released his first book Iconic Advantage to rave reviews and on the Amazon best-seller list. Adam Grant says "This book explains why some brands are built to last and others seem doomed to perish. 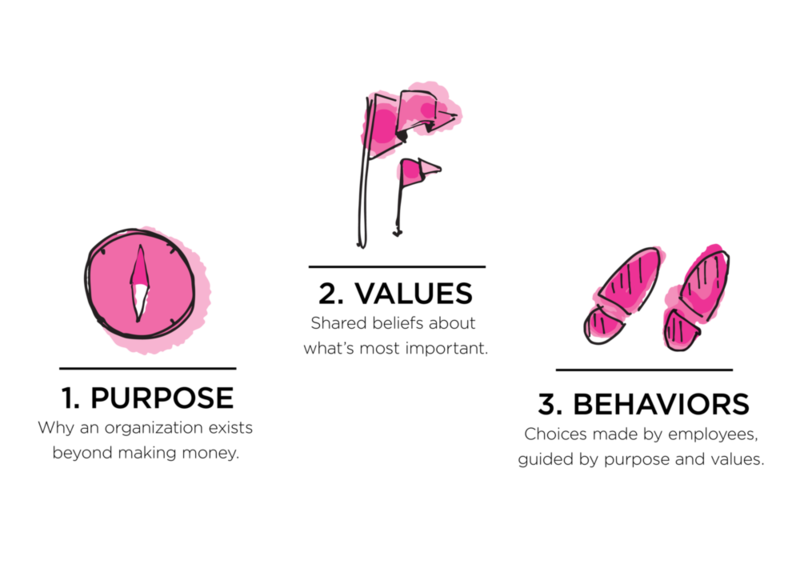 It’s a framework that every marketer can put into play right away." In Iconic Advantage, Soon takes a look at some of the world’s largest brands to uncover the secrets of creating iconic properties and maximizing the value they create. Further, he reveals to readers the universal principles of iconicity—creating noticing power, enhancing staying power and driving scaling power—to immediately unlock iconic value in their existing products and stack the odds in their favor in developing new properties. Check out more on the book and get your copy here on Amazon! To say the world is obsessed with Luvvie Ajayi these days is a bit of an understatement. Comedian, activist, and hugely popular culture blogger at AwesomelyLuvvie.com, Luvvie Ajayi serves up necessary advice for the masses in her hilarious book of essays titled I'm Judging You. This book is already a New York Times best-seller! Listen here to an excerpt of Luvvie Ajayi's I'm Judging You audiobook, read for you by the author. With over 500,000 readers a month at her enormously popular blog, AwesomelyLuvvie.com, Luvvie Ajayi is a go-to source for smart takes on pop culture. I'm Judging You is her debut book of humorous essays that dissects our cultural obsessions and calls out bad behavior in our increasingly digital, connected lives—from the importance of the newest Shonda Rhimes television drama to serious discussions of race and media representation to what to do about your fool cousin sharing casket pictures from Grandma's wake on Facebook. With a lighthearted, razor-sharp wit and a unique perspective, I'm Judging You is the audiobook the world needs, doling out the hard truths and a road map for bringing some "act right" into our lives, social media, and popular culture. It is the Do-Better Manual.